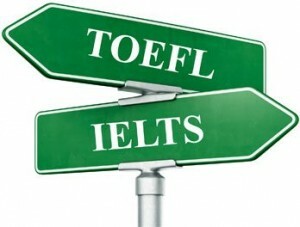 An international candidate is required to have a minimum qualification of Test of English as a Foreign Language (TOEFL) of 550, or International English Language Test System (IELTS) of Band 6.0. Exemption may be given to those who are natives of English-speaking countries or who graduated from English-speaking countries. Those who do not meet the minimum requirement must attend and pass the Intensive English Programme before they are allowed to proceed with their studies.